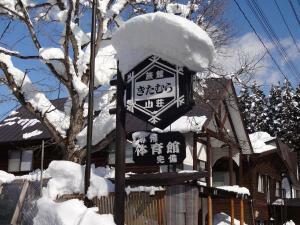 Located just a 3-minute walk from Ikenotaira Onsen Ski Resort, Ryokan Kitamura-Sanso features Japanese-style guestrooms and natural hot spring baths. Free luggage and ski storage services are available. 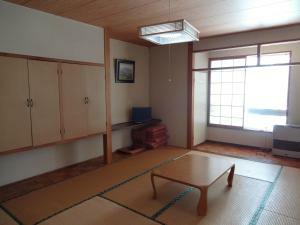 The ryokan is a 10-minute drive from JR Myoko Kogen Train Station. Picturesque Lake Nojiri is a 20-minute drive away. 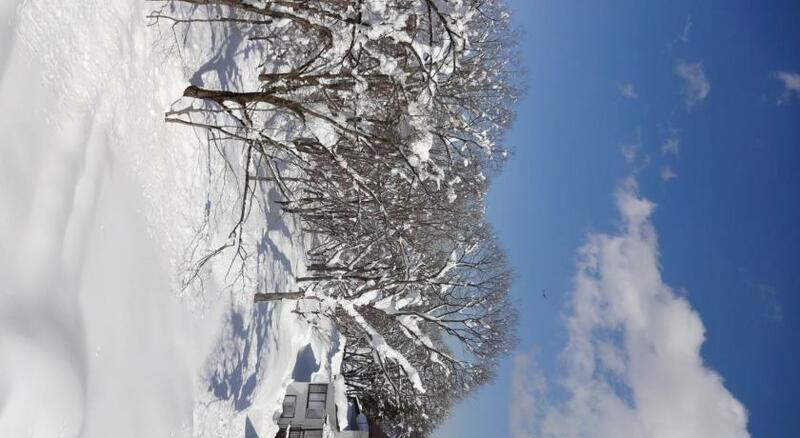 Myoko Kogen Golf Resort and Akakura Golf Resort are both within a 10-minute drive from the property.